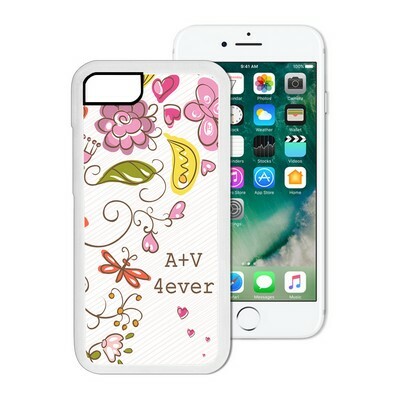 For recognizing a newly betrothed couple in a significantly appropriate manner, you need wedding engagement gift ideas that are impressive. 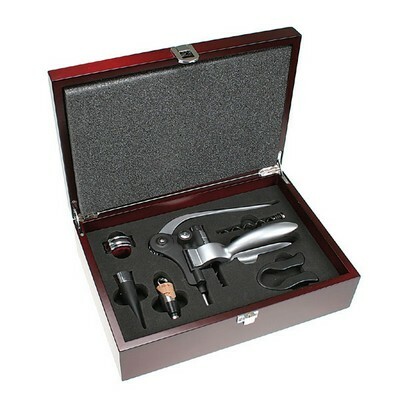 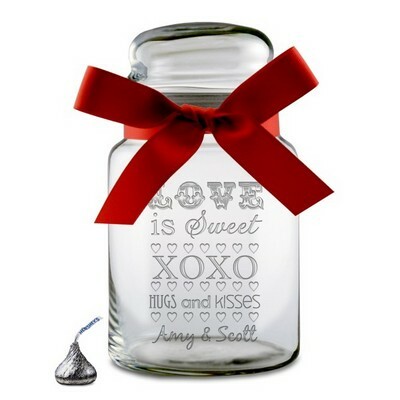 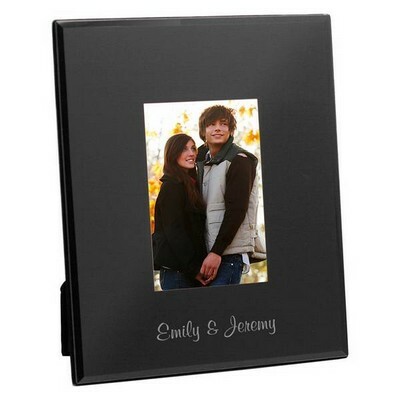 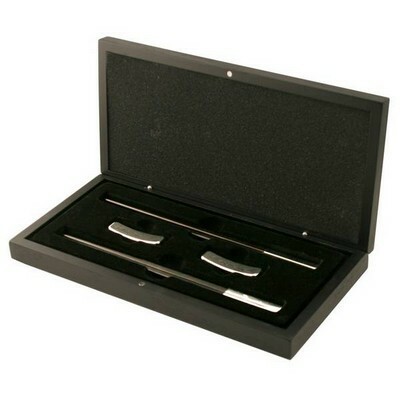 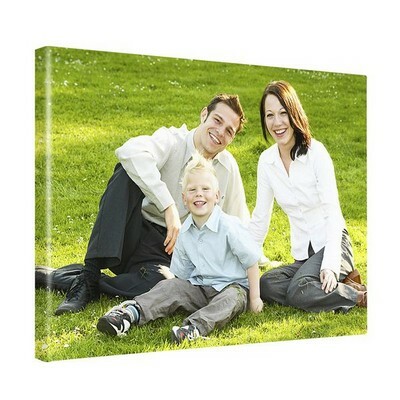 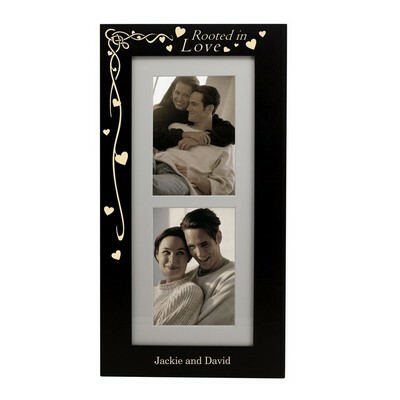 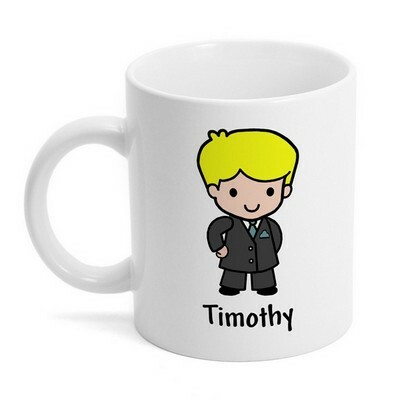 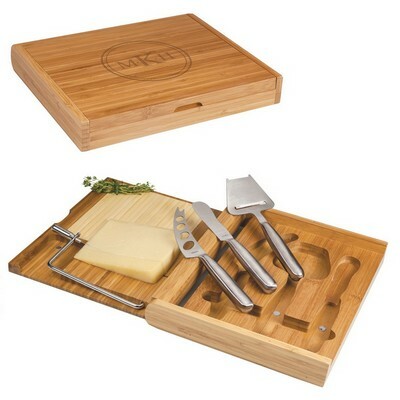 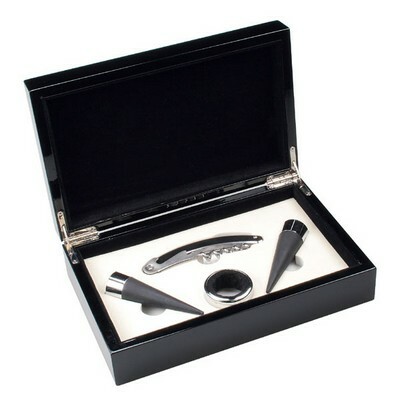 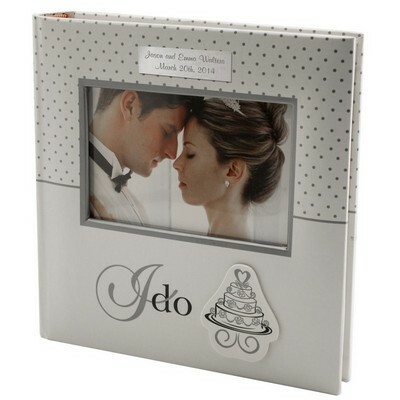 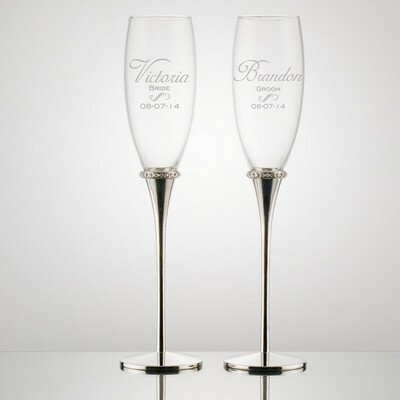 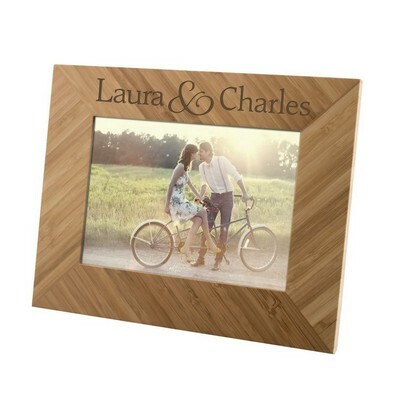 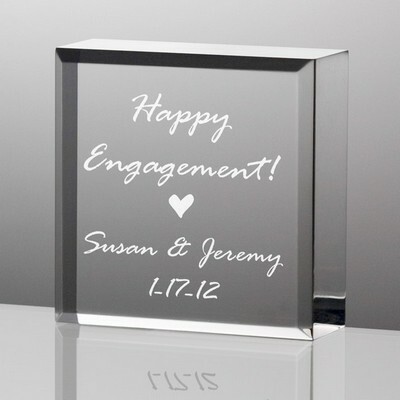 You also need unique engagement gifts that make a lasting impression. 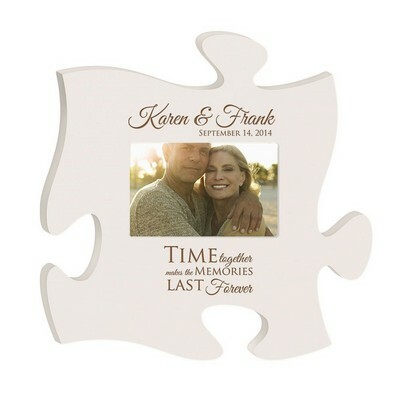 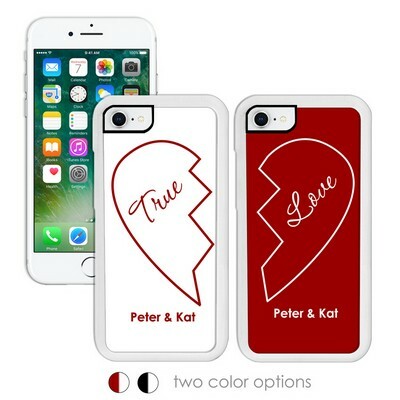 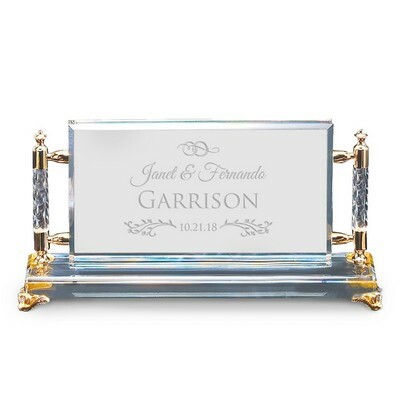 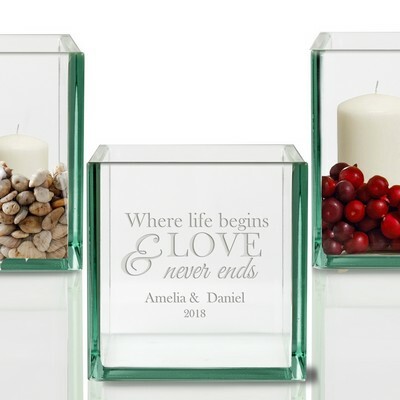 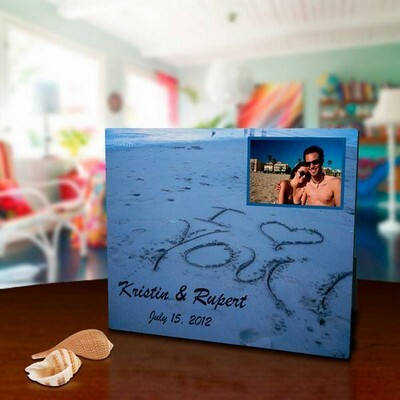 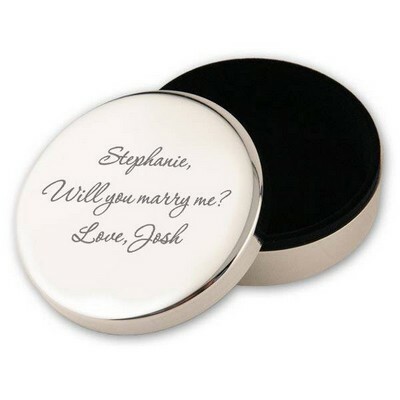 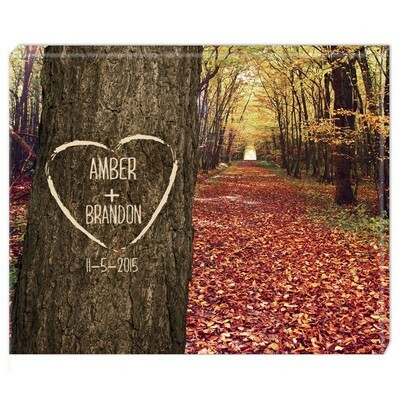 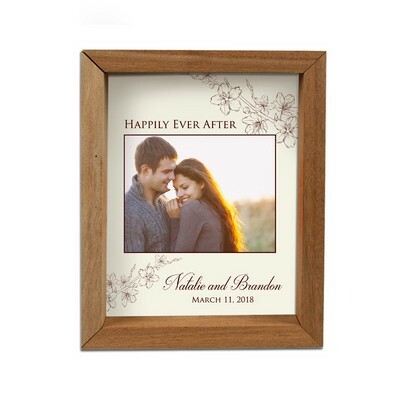 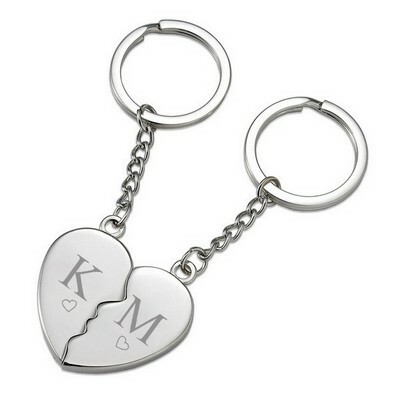 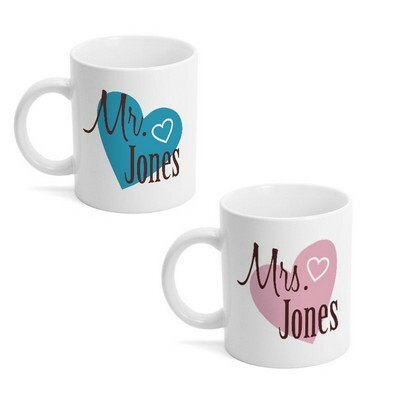 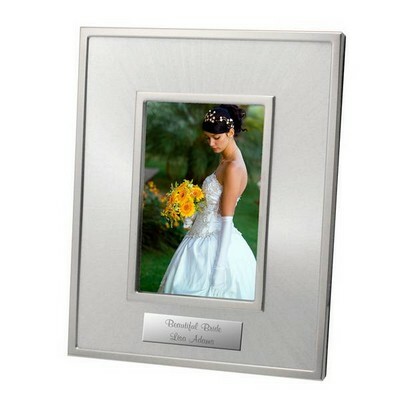 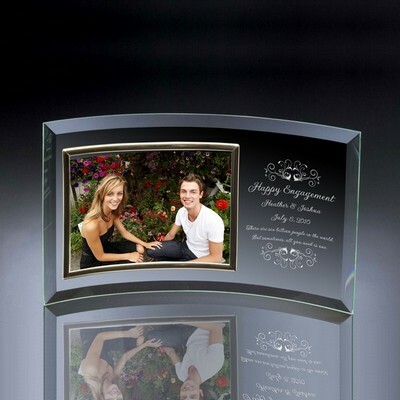 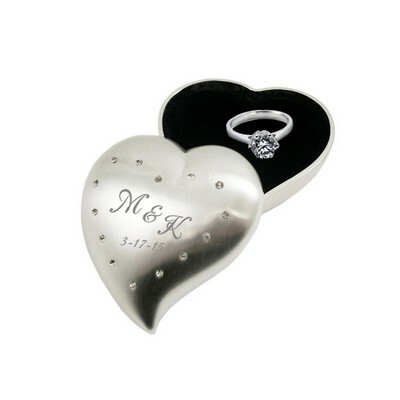 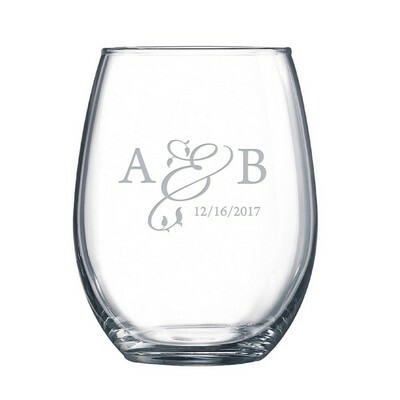 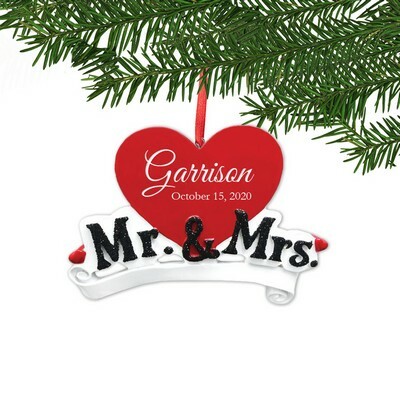 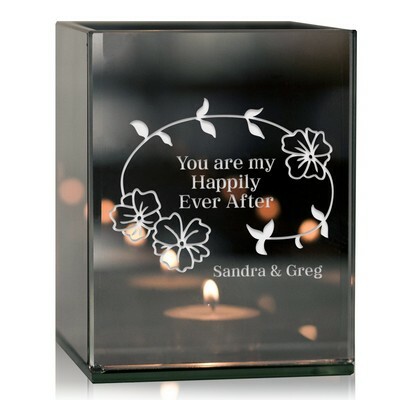 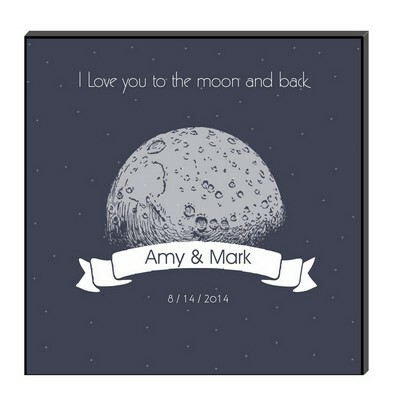 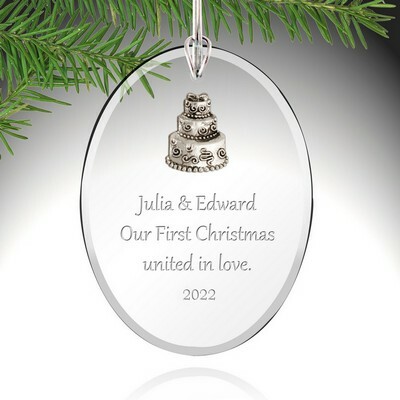 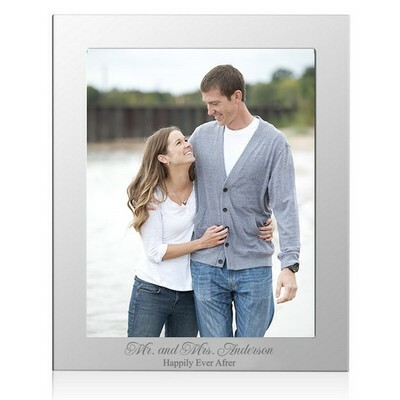 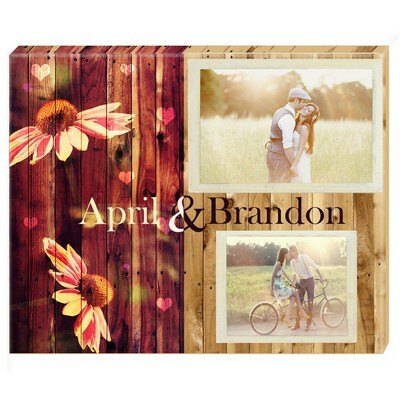 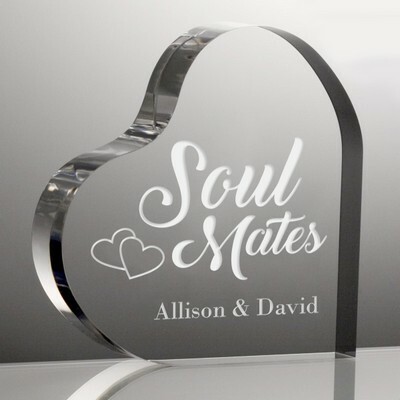 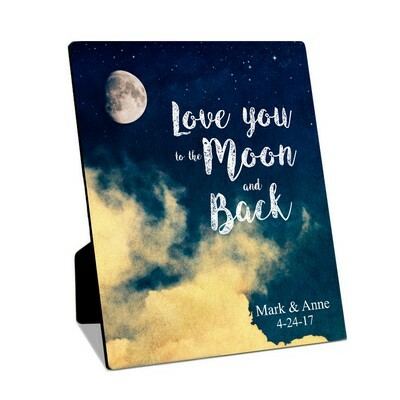 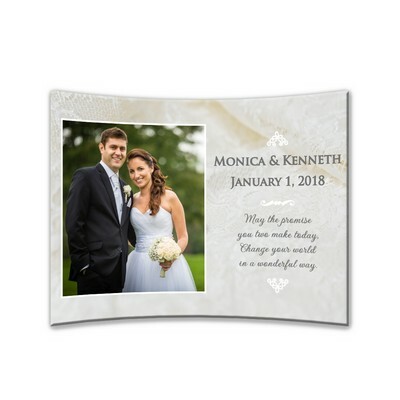 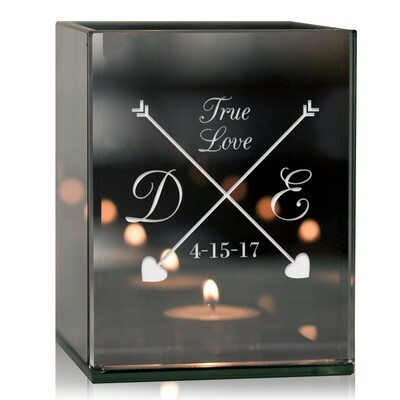 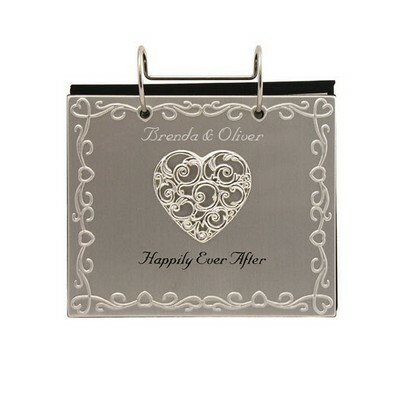 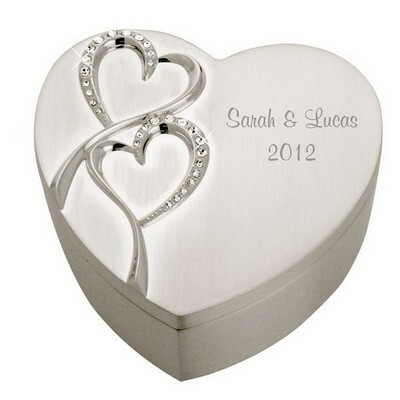 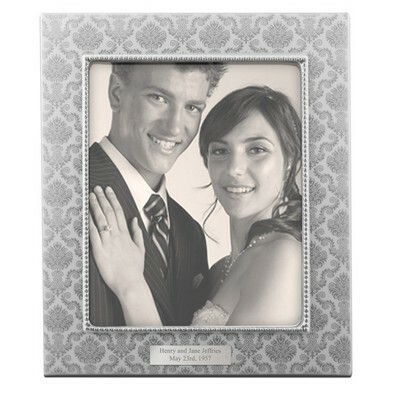 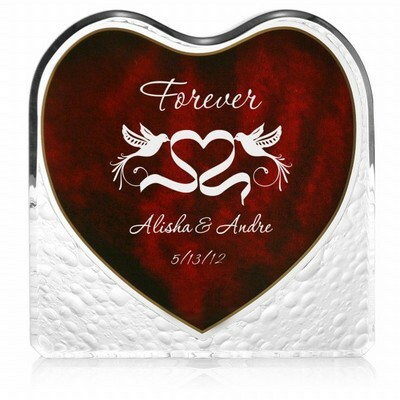 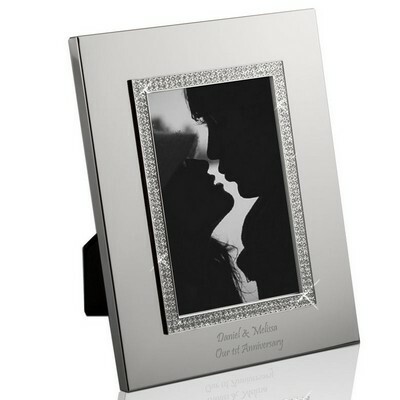 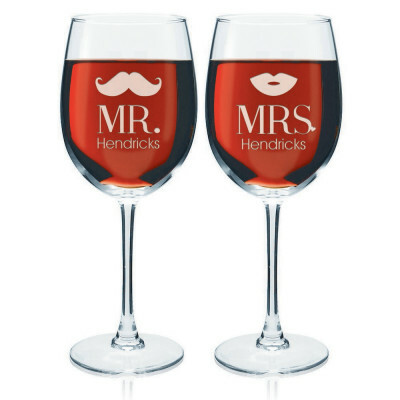 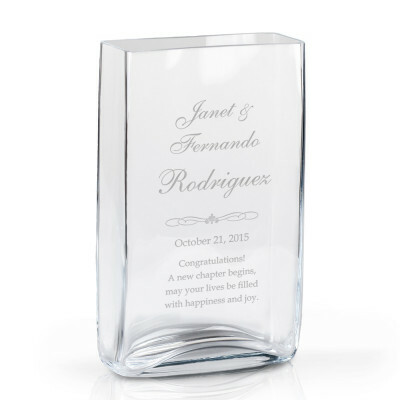 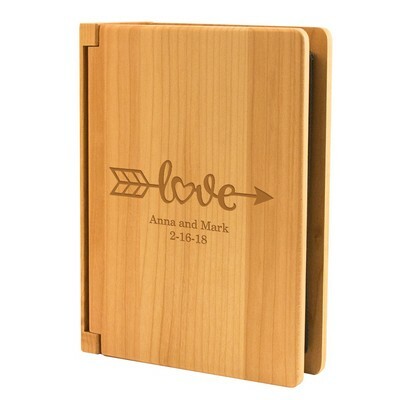 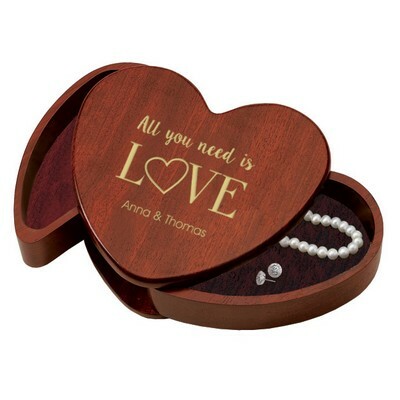 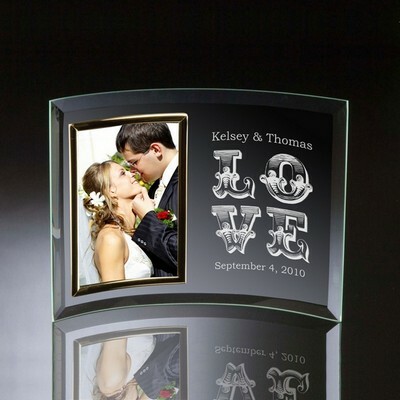 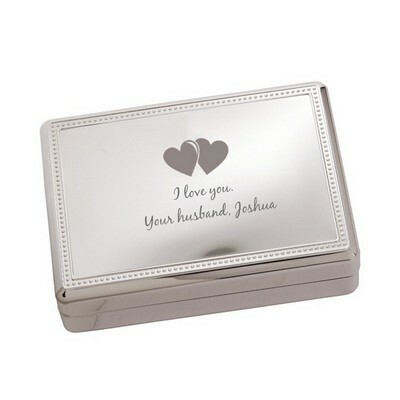 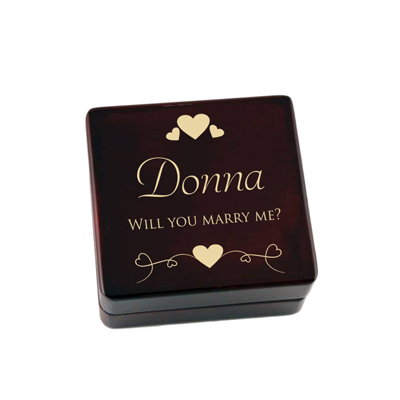 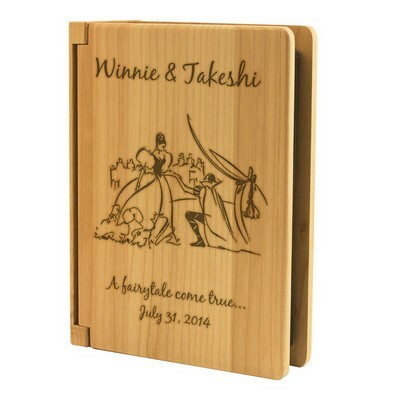 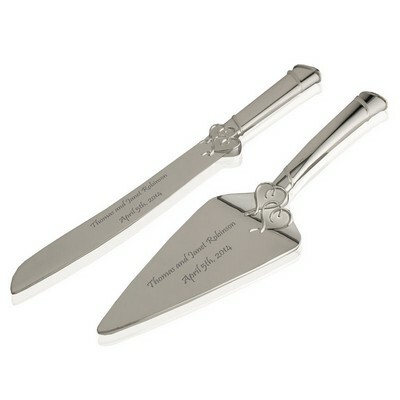 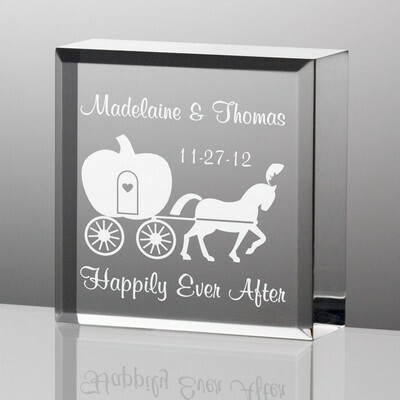 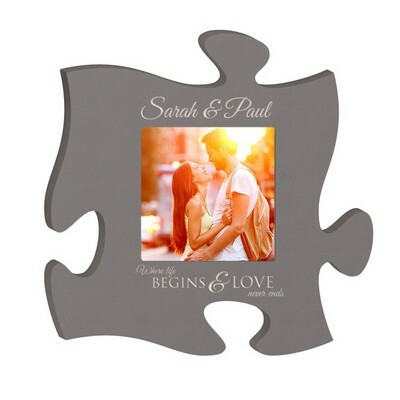 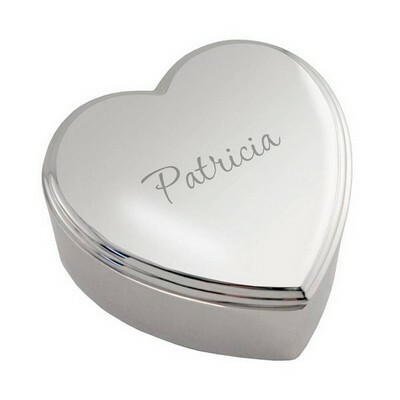 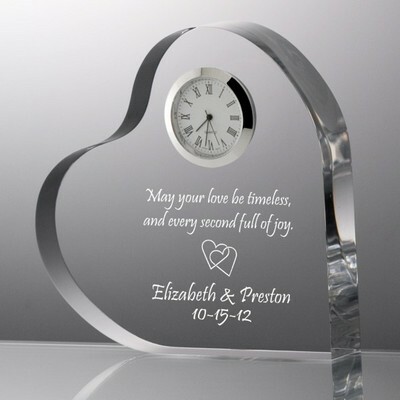 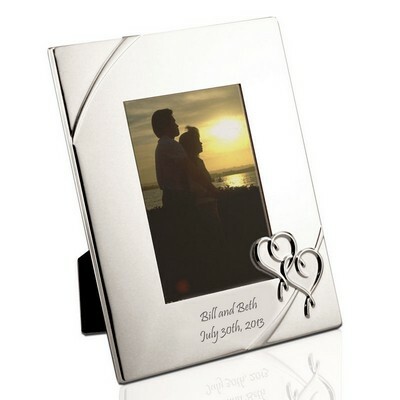 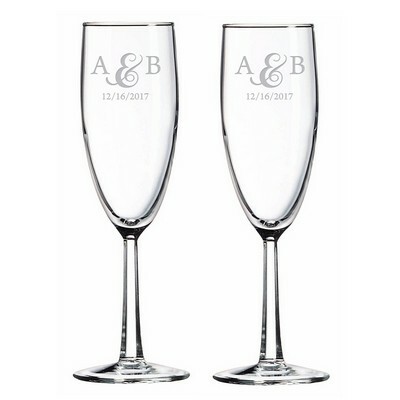 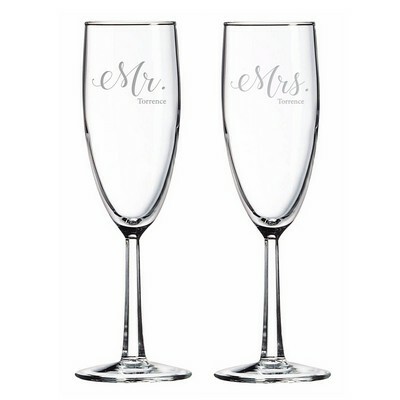 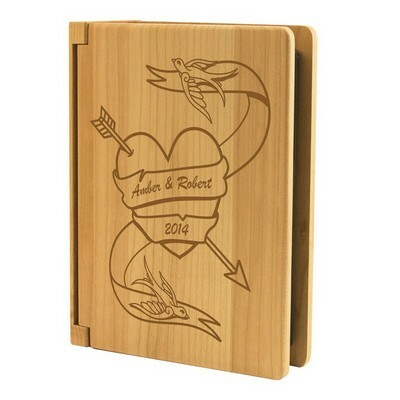 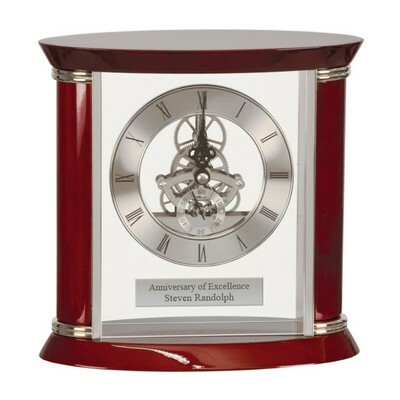 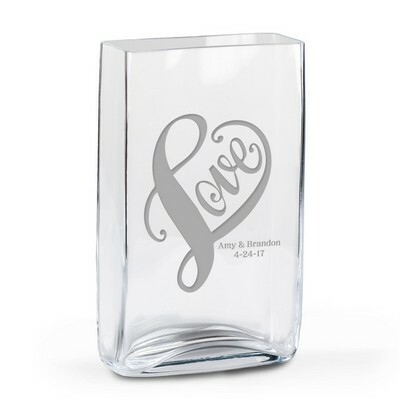 Avoid typical mass merchandiser ideas that end up in storage by choosing engraved engagement gifts and personalized engagement gifts from one of our sophisticated wedding engagement gift ideas for today's couples. 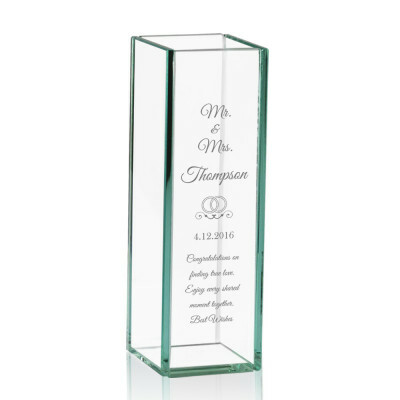 We offer an innovative line of premium quality gifts for your selection that represent a sense of upscale and elegant taste. 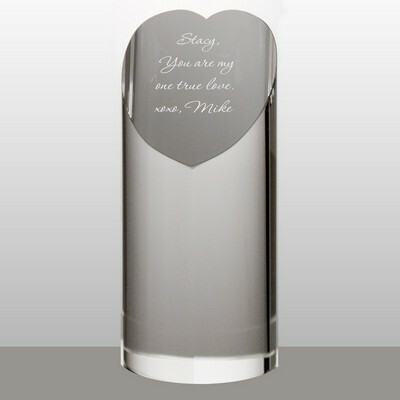 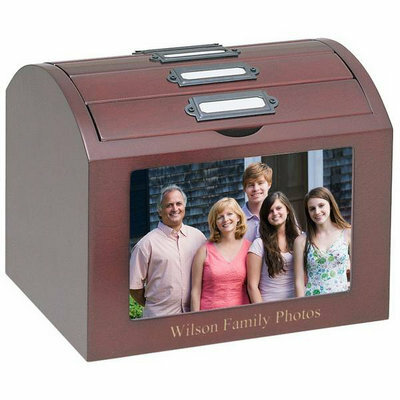 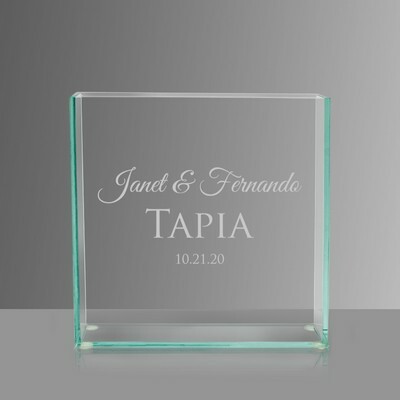 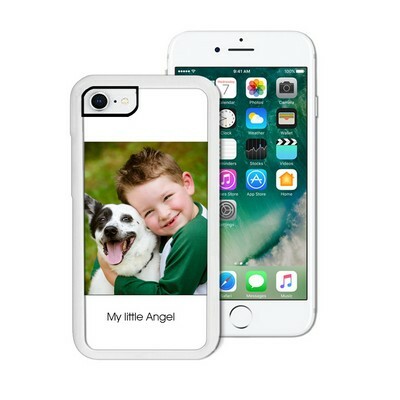 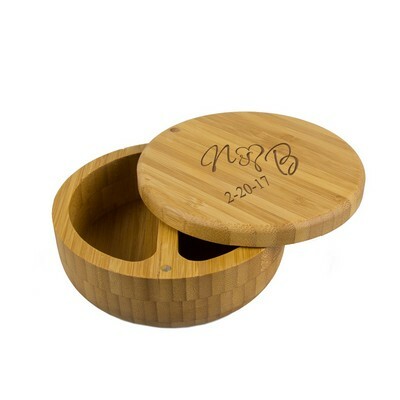 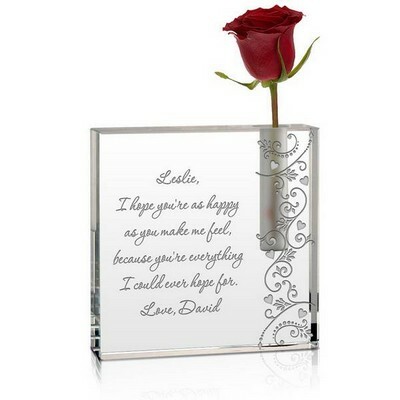 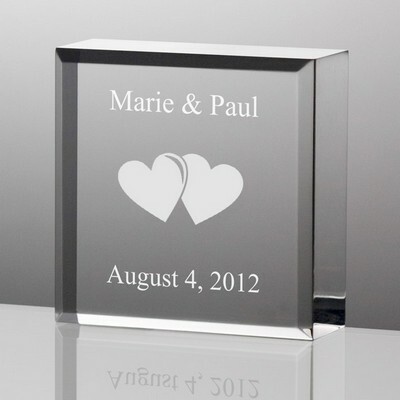 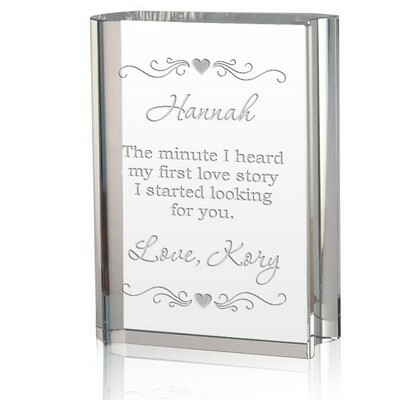 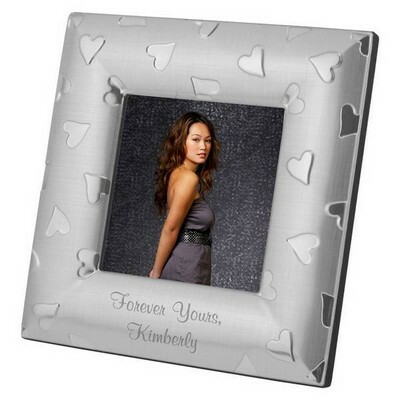 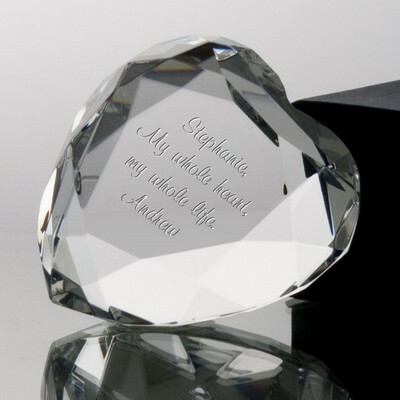 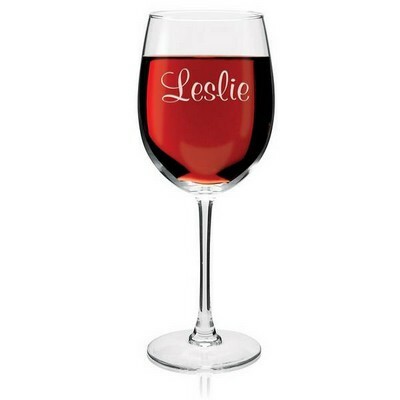 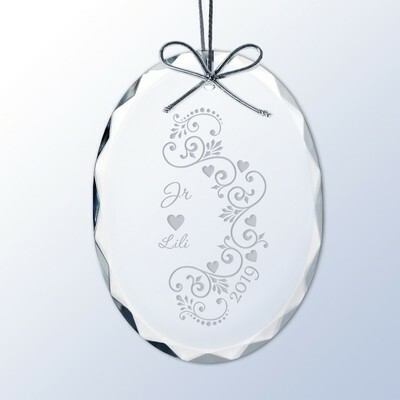 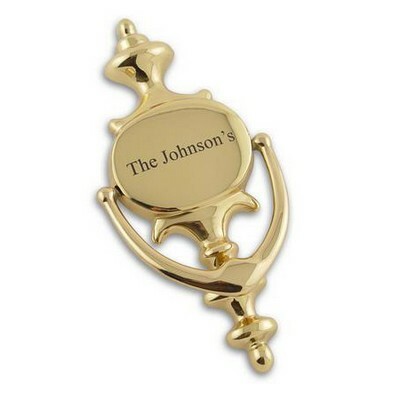 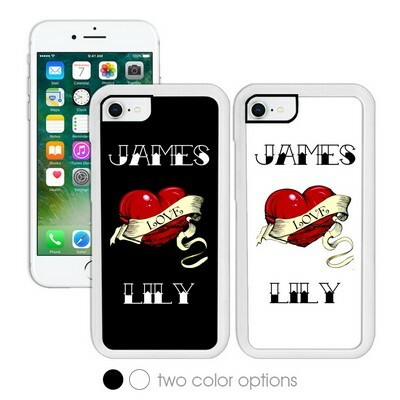 Make certain to add personalization to your preferred selection in quality laser engraving. 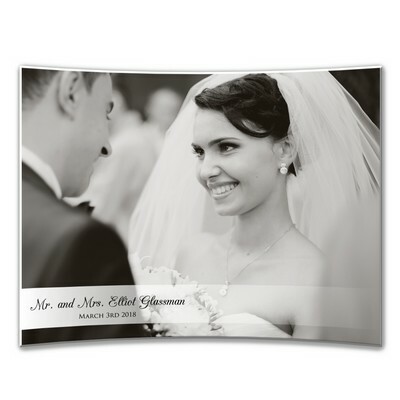 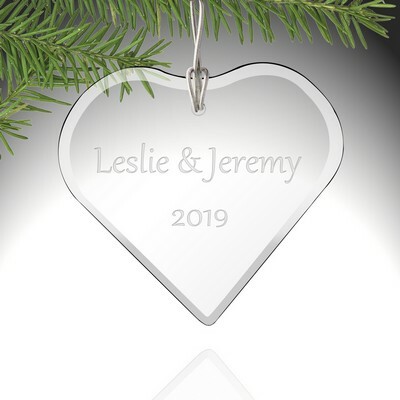 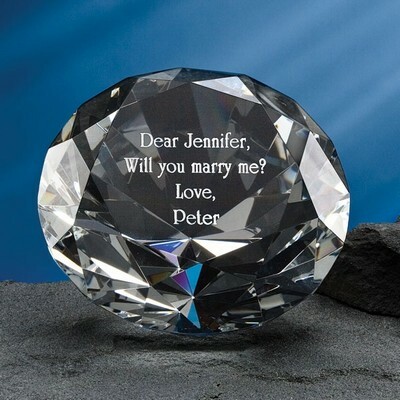 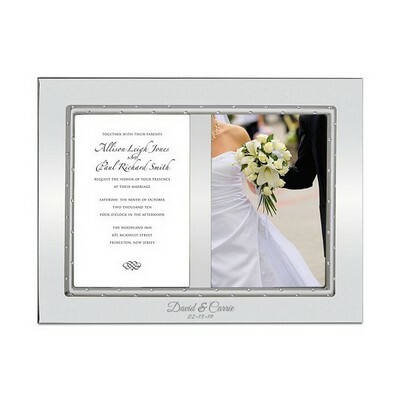 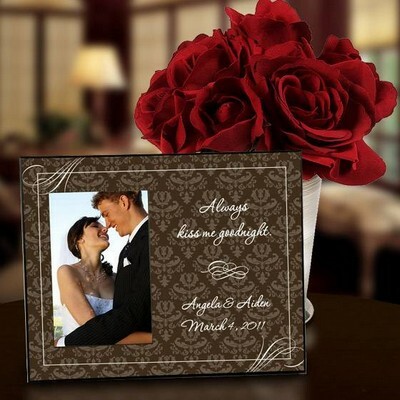 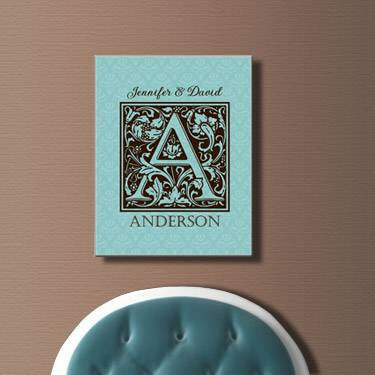 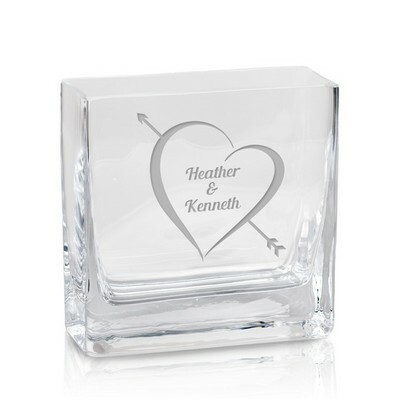 We will include a name, special message or logo to make your wedding engagement gift ideas truly an original classic presentation that will never be forgotten.